FHA programs can work well for borrowers who need flexible qualifying guidelines. Mortgage lender rate quotes are available to buy a home or refinance with FHA. Zero point option, rate & term, cash out refinancing programs are available, as well as bad credit FHA programs. 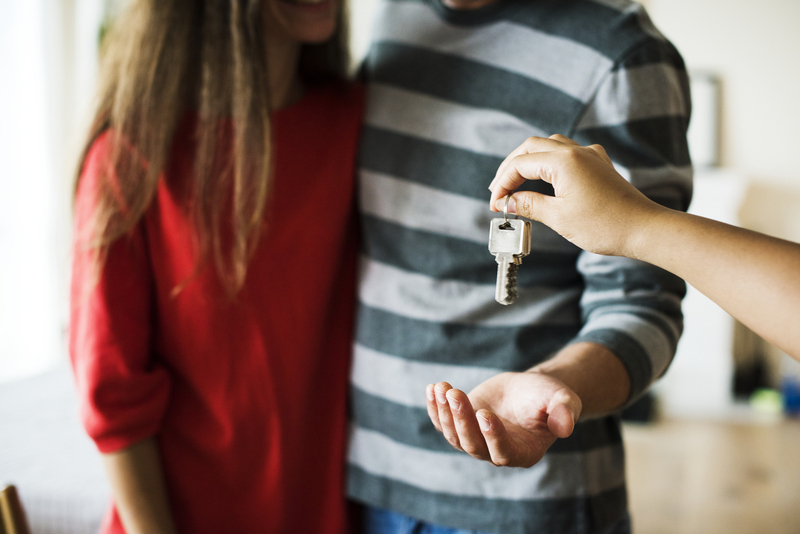 If you have an existing mortgage through FHA, you have the opportunity to reduce the monthly loan payment using a streamline FHA refinance, which requires no income verification. Compare FHA refinance or home purchase quotes for 15 year or 30 year fixed rates, and 5 year ARM program. Every loan is required to have a mortgage insurance premium of 1.75%, which can be added to the financed loan amount. There is also a monthly premium added to the payment. Condominiums do not require the up-front premium, only the monthly amount. 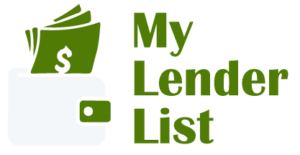 For information on non-approved condos, see spot loans. FHA program guidelines allow a debt ratio of 43% of gross income for the PITI monthly payment, plus all other monthly debts. For an FHA refinance or home purchase, Good compensating factors may allow for a higher ratio, such as: Documented ability to pay more than the proposed loan payment; demonstrated ability to accumulate savings; minimal increase in housing expense; potential for increased earnings; substantial non-taxable income; good credit history.